Hello everyone! Today I have an awesome product to show you guys! If you are a techno kinda guy, you'll probably love it! I don't know about you guys,but it's almost impossible for me to have a good nap during travel/ work- break.And later, I got tired and selfless!! 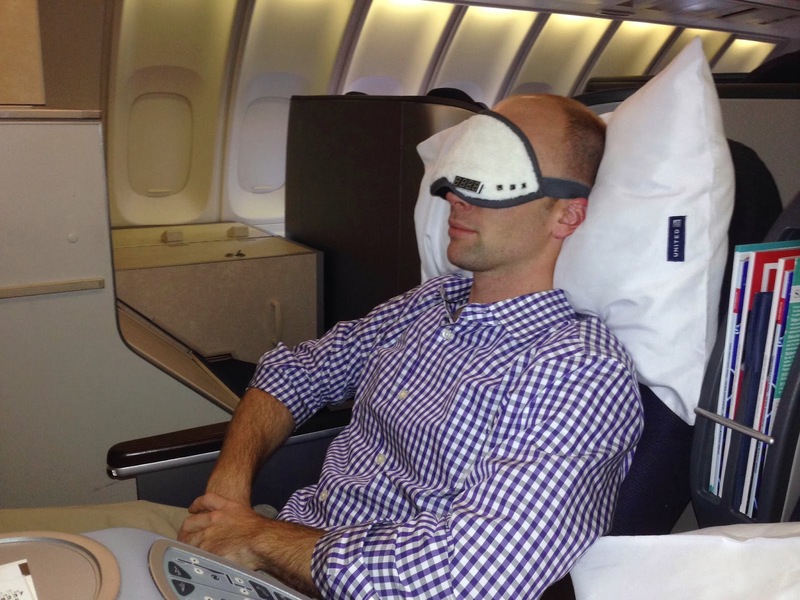 So, recently I have heard about this "Napwell Napping Mask" which helps you to take a better nap during travel/ work or any time you need!! How cool it is! check below for more info. or motivation to do anything). The Napwell’s interior lights up gradually to wake you up via a simulated sunrise. 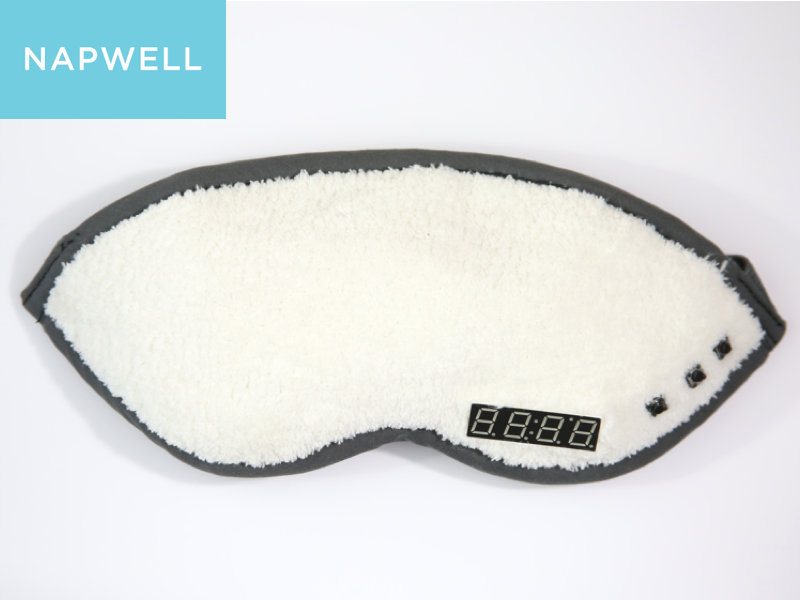 Check out videos of the Napwell in action on our Kickstarter page! Who is the Napwell for? feeling refreshed and ready to go. • Work night shifts but still want to wake up to a sunrise. 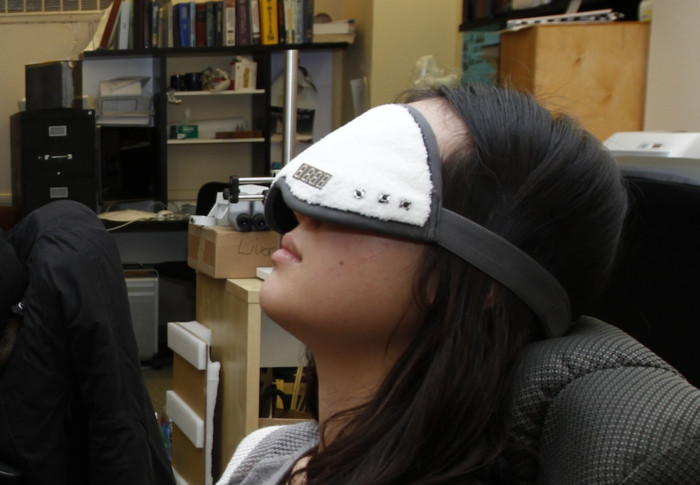 night, naps can boost your memory, creative, and ability to learn new things. are wonderful technical solutions, we felt that were not conducive to sleep. smart phone to make it work. This means Napwell can be used by anyone, anywhere. 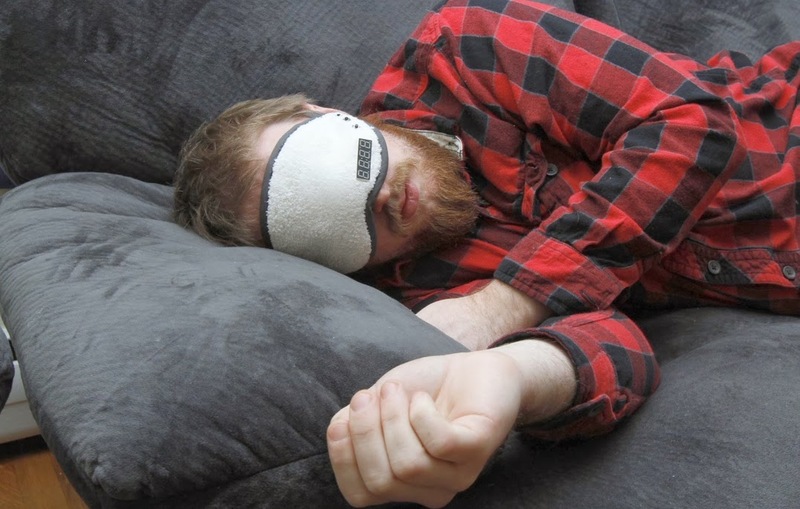 you up helps alleviate the problems with sleep inertia in a simple/elegant manner. valuable part of anyone's life.